International Jedward Fans Promoting Since November 2011. Join The Jedward Street Team! Request Jedward On US & Canadian Radio Stations! 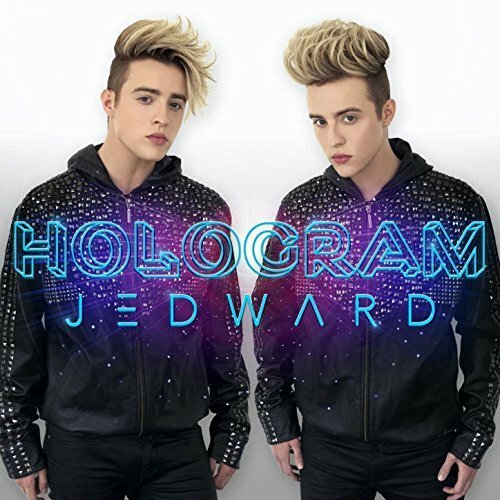 Tomorrow, 26 April, a star-studded showcase event featuring Jedward, Kodaline, Danny O’Carroll and more, will be hosted by Facebook Dublin. The event is set to highlight some of the best peer-led anti-bullying practices taking place across the Republic and Northern Ireland. 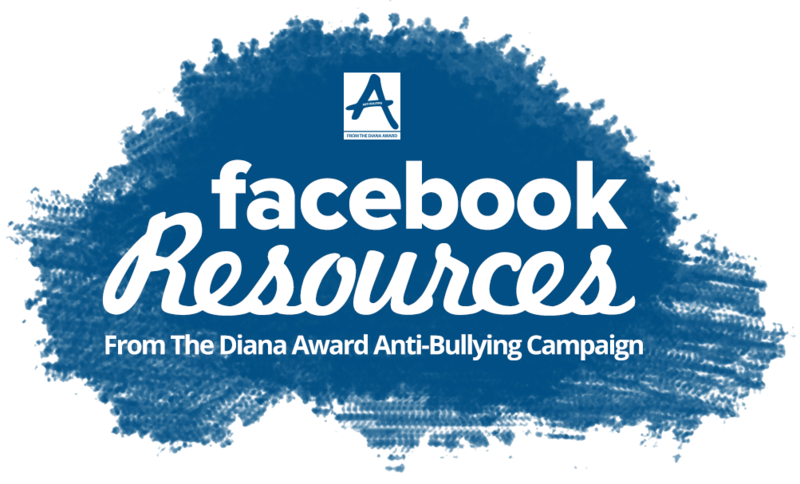 The event will see the launch of the Diana Award, ‘A GuideTo Anti-Bullying Activism On Facebook‘, an online resource which has been developed by young Diana Award Anti-Bullying Ambassadors, in conjunction with the Safety Team at Facebook in Dublin. 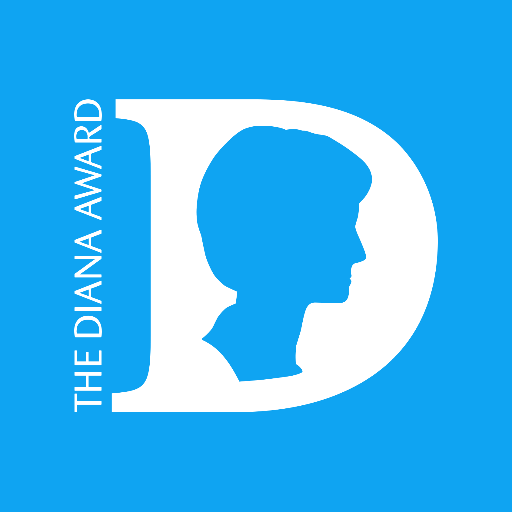 The Diana Award was set up for young people, in memory of Princess Diana, whose sons The Duke of Cambridge and Prince Harry actively support the award. We’re so proud to be supporting the amazing work of all the Irish Diana Award Anti-Bullying Ambassadors. We know that bullying can be incredibly damaging, and it’s important that young people come together to end its harmful effects. Be sure to check out the good work of the Diana Award’s Anti-Bullying Campaign, on Anti-Bullying Pro’s website. You can also follow Anti-Bullying Pro and The Diana Award on Twitter, and like Anti-Bullying Pro and The Diana Award on Facebook. This entry was posted in Jedward, Promote, website and tagged A Guide To Anti-Bullying Activism On Facebook, Anti Bullying Pro, Anti-Bullying Ambassadors, Danny O'Carroll, dublin, edward grimes, facebook, ireland, Jedward, john grimes, kodaline, Northern Ireland, Prince Harry, Princess Diana, Republic Of Ireland, Safety Team, The Diana Award, The Duke Of Cambridge. Bookmark the permalink. 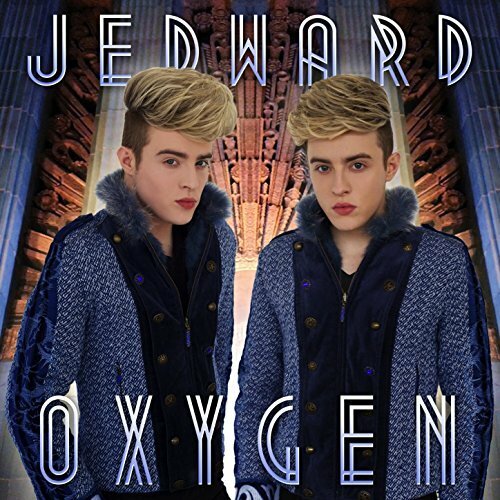 Reblogged this on JEDWARD MUSIC.